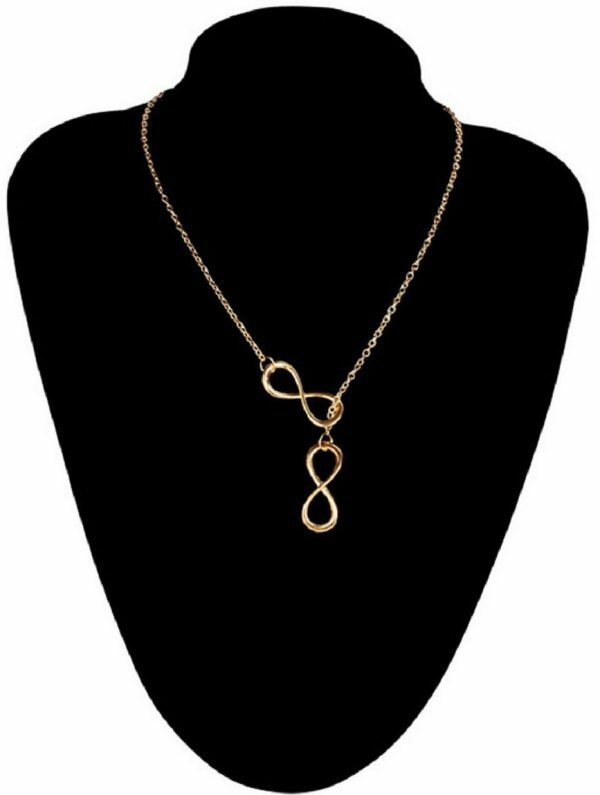 Infinity Cross Necklace Only $3.38 + FREE Shipping! You are here: Home / Great Deals / Amazon Deals / Infinity Cross Necklace Only $3.38 + FREE Shipping! Looking for a new necklace to add to your jewelry collection? Grab this beautiful Infinity Cross Necklace for just $3.38 + FREE shipping! This will make a GREAT gift for an upcoming birthday or for Mother’s Day!